Our Artist in Residence, Marianne MacRae, tells us more about her work at the College and how she is getting on with Joseph Lister. 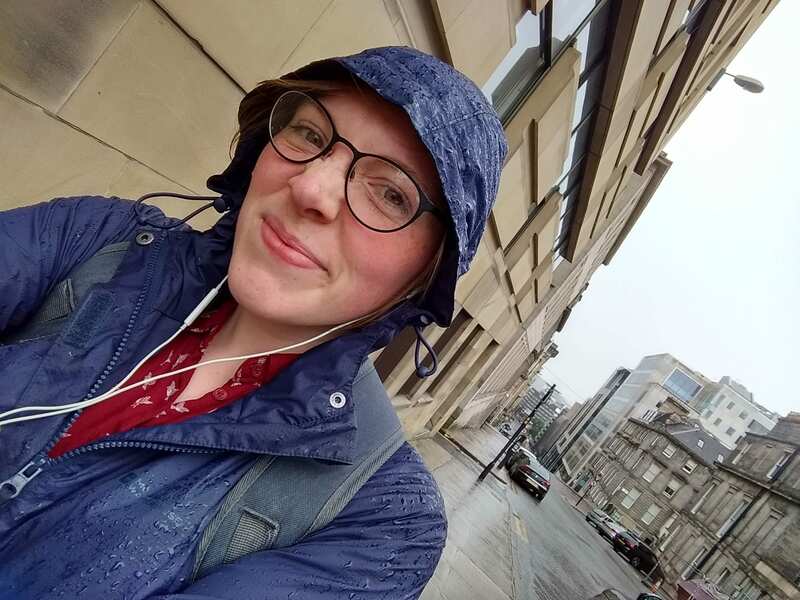 My second month here at the College has gone a little quicker than I might have liked which is why this blog is a touch later than I’d intended! According to my notes I’m on “Lister, Day 26” as I write this, which makes it sound as though Lister has become my metaphorical Everest. Gargantuan as his achievement was, I don’t think I need to don my snow shoes just yet. In fact, Joe and I are (tentatively) getting along quite well. I’ve slowly but surely been reading through his Collected Papers, which show a lovely turn of phrase about his writing – I’ve managed to work some of his words into a poem about urine, which I’m quite pleased with. I’ve also been battling through some handwritten lecture notes by his students, but must admit this has been very stop-start on account of the fact that some of the handwriting is atrocious! Imagine a continuous line that occasionally peaks and troughs. Reading it is not unlike watching a heart monitor actually, so maybe these guys were just really in tune with their own rhythms? Either way, I was able, after much squinting, to decipher an interesting entry about his technique for removal of the tongue (we all have a preferred method, right??) and the ways in which the antiseptic technique had to be adapted to deal with wounds in the mouth. Pic. 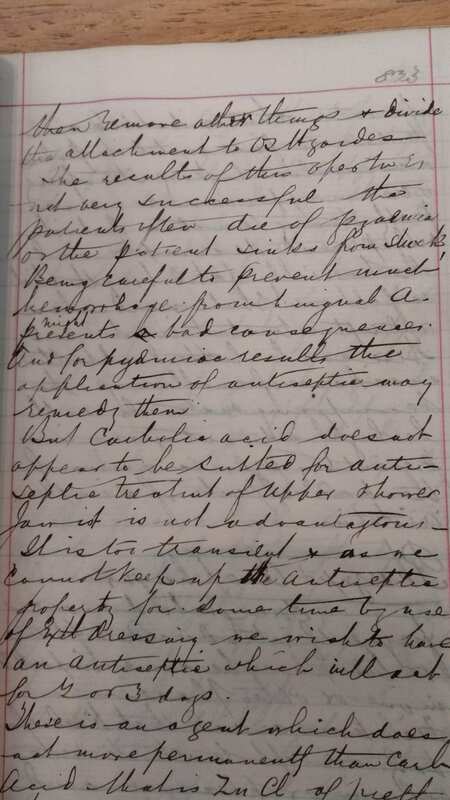 1: Terrible Victorian student handwriting hurts my modern eyes. Pic. 2:Comparatively great presentation skills from this student. I’ve also been reading a biography of Lister written by Hector Charles Cameron, son of Hector Clare Cameron, a student and advocate of Lister during his time at Glasgow. It’s been great to read more about him from the perspective of someone who actually met him. Some of my favourite discoveries so far have been the brief glimmers of Lister’s character. For example, he survived a bout of smallpox, he had vertigo and he was a terrible timekeeper. These small, human details are really helpful in making a connection to a historical figure, allowing me to form a well-rounded impression of his personality, which I hope translates well into the creative work I’m producing. It also turns out Lister’s ancestors were from Bingley, West Yorkshire, about 15 miles from where I grew up. To be fair, this is of little relevance since my own ancestors are conversely all from Glasgow so there could be absolutely no crossover, but it was nice to read a familiar place name all the same! Speaking of which, I’ve spent some time this month wandering around the city, trying to get a feel for the history of the place from its atmosphere. We came here a lot to visit family when I was growing up, but this is the first time as an adult that I’ve had the chance to really experience the city. And (don’t tell Edinburgh) I’ve already written more “place” poems than I ever have about anywhere else! 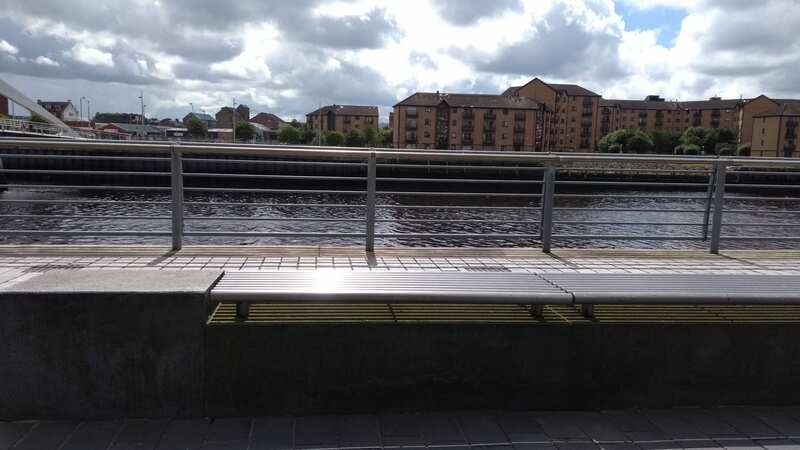 When it’s not threatening rain, lunchtime down at the Clyde is just the right mix of bustling and serene. I really want to make sure Glasgow itself, now and in Lister’s time, becomes a central feature of the project. Pic. 3: Sunny Lunch at the Clyde. Pic. 4: Sun disappears, I get soaked. 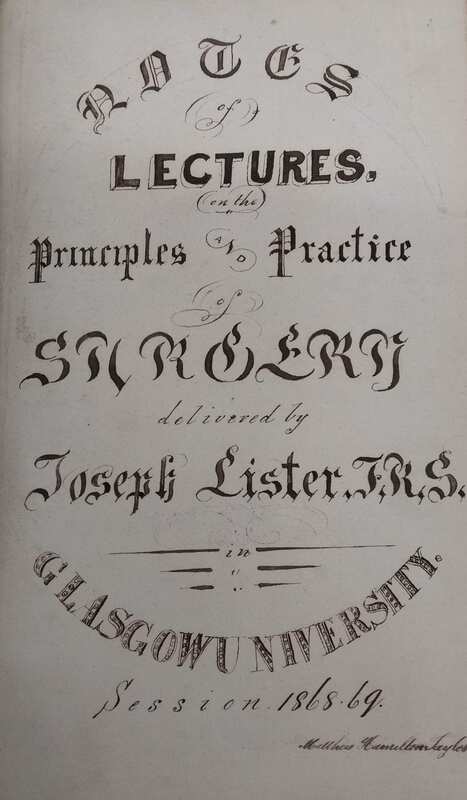 Outside of the writing itself, plans are currently being laid to put together a wee video that will draw together the different aspects of the residency; namely Lister, the heritage collection here at the College, the city and my own poetic output. It should be a very accessible overview of the project as a whole and I’m quite excited to get started with it! Similarly we’ve been discussing some workshops that I’ll be facilitating with a group of local school children, with the aim of encouraging a creative response to Lister’s work from them. However I shall save the details of that until we meet with the school and get their input on the project. To end, I thought I’d share this quote I found in the Lister biography last week. Supposedly Lister said this when he was teaching students on his wards – a kind of self-fulfilling prophecy, perhaps? Either that or Cameron exercised huge poetic license and just pretended this was verbatim…I’ll let you decide!